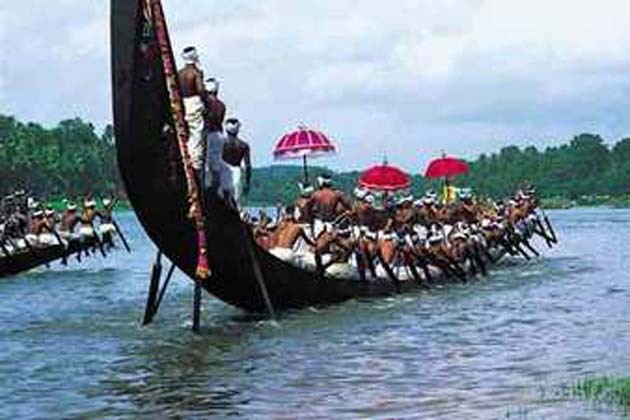 SOTC Travel offer 6 days and 5 nights Kerala holiday tour package with discounted price. Transfer from your hotel to airport/railway station. Munnar : The picturesque Mattupetty Dam, where you will have an opportunity to go boating and then continue your tour to Echo point. Kochi : Visit the Jewish synagogue, Dutch palace. Child Without Bed ( 05-12 Years ) travels absolutely FREE!!! 01 Oct ’09 – 31 March ’10 EXCEPT from 10-30 Oct’09 & 20 Dec’09 – 10 Jan’10. 05 Nights accommodation at above mentioned hotels or Similar in standard rooms. How much in total is it going to cost us including taxes for the entire trip. I know I have mentioned our preferences for Munnar and Allepey but we will look into other kerela packages for the same length. Can you also please include Goa packagaes in a separate mail for the same period. Looking forward to hear from you. Thanks. We r looking for 5 days package.to kerela that includes flights.